The Carlsbad Education Foundation is hosting its 13th Annual Carlsbad Golf Classic on Friday, October 25, 2013 at the City of Carlsbad’s lovely, stylish, financial sink hole The Crossings At Carlsbad. This should not stop you from registering, donating huge sponsorship dollars, and proving just how flush you are by over-bidding on all the cool stuff in the evening’s auction. 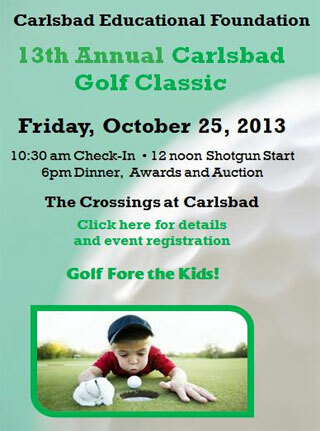 Sure it’s golf, but Carlsbad’s kids are important and the work the Carlsbad Education Foundation does for city schools is epic. 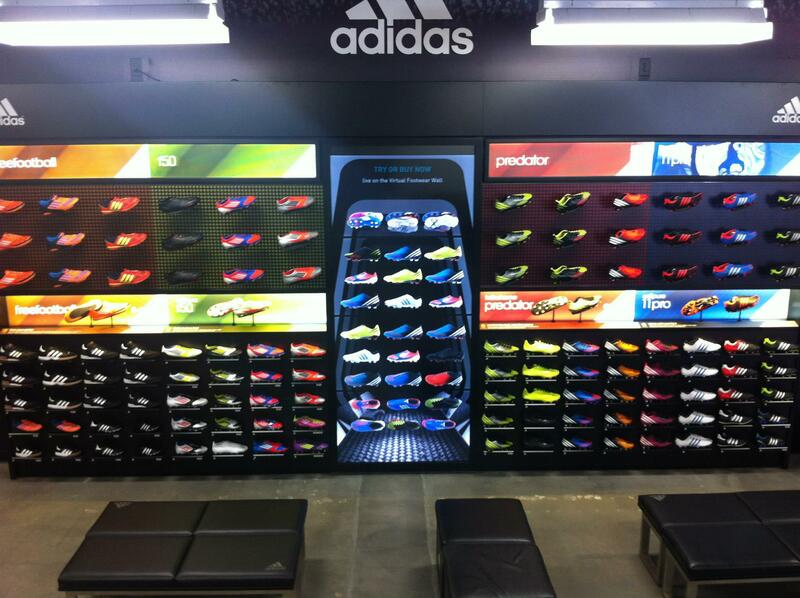 Click here for all the information. And lend a hand. . . even if it is golf. 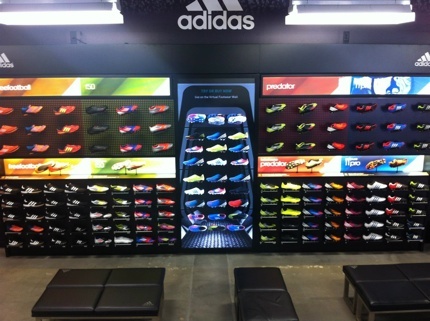 After making what seems like dozens of trips to get geared up for the new Carlsbad Wave soccer season it should be a relief to Carlsbad parents and players that Soccerloco.com is announcing the grand opening of a Carlsbad retail store at 5617 Paseo Del Norte just across from the Premium Outlets. 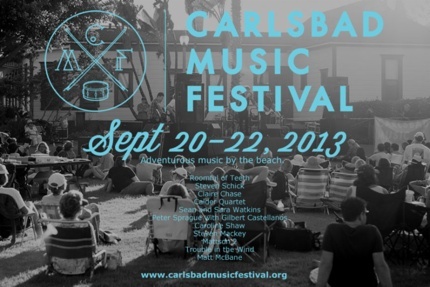 For 2013 the Carlsbad Music Festival is stacked with talent and beautiful music of all styles, shapes and sounds. The Festival was founded in 2003 by composer, violinist and Carlsbad-native, Matt McBane and has been praised by local and national media including the Los Angeles Times, which called the Festival “magnificently enlightening.” In 2010, the Festival won the national ASCAP Chamber Music America Award for Adventurous Programming and in 2012 and 2013, the Festival was awarded prestigious Artworks Grants from the National Endowment of the Arts. On Saturday, September 28, 2013 the City of Carlsbad is going out to Lake Calavera and groom our mountain bike trails for us as a way of celebrating National Public Lands Day and we’d all like your help. 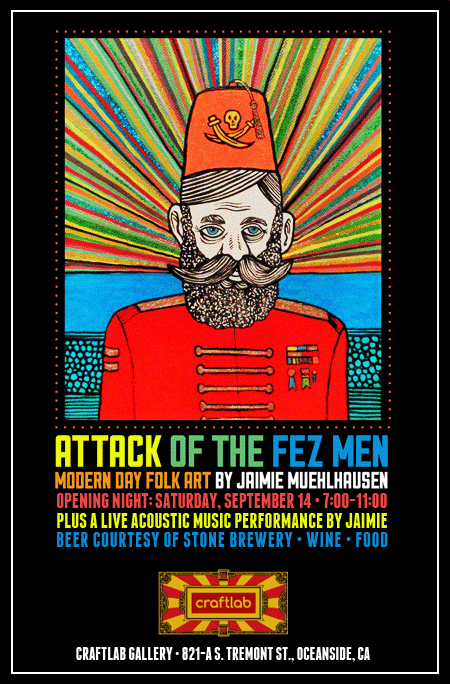 Carlsbad artist, designer, author and musician, Jaimie Muehlhausen is launching his showing of Modern Day Folk Art titled Attack of the Fez Men Saturday, September 14, 2013 from 7 to 11 PM at the Craftlab Gallery in Oceanside. Jaimie will also be playing a short acoustic music set during the night. Plus, there will be a display of the artist’s personal vintage Fez collection. Show runs until October with additional appearances by the artist. There will also be a display of new art from local artist Chris Kepler. 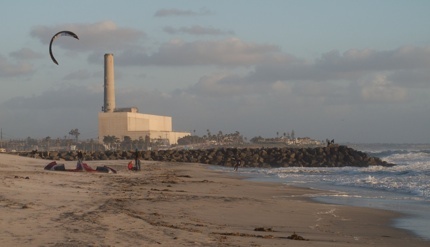 On Saturday, September 21, 2013 from 9 AM to Noon the City of Carlsbad, in cooperation with I Love A Clean San Diego and International Coastal Cleanup Day will be participating in the 29th Annual California Coastal Cleanup Day and they need your help. Cleanup volunteers not only pick up trash, they also collect data on types of trash and debris found. This data is used to educate the public, businesses, industries and government on pollution prevention. . . Volunteers are encouraged to sign up at www.cleanupday.org. Click on the map to select the city-sponsored cleanup site at Tamarack Beach or any of the other registered sites. 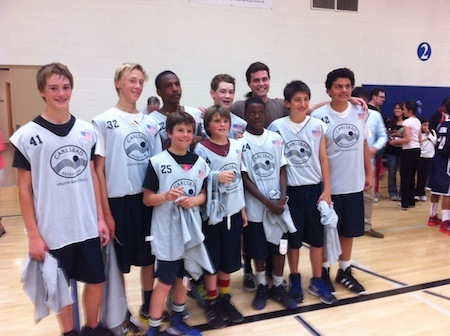 A volunteer waiver form is available on the website or at the event. All volunteers are required to sign the waiver, and participants under 18 must have a waiver signed by a parent or guardian. What to know where the City of Carlsbadistan stand on the city and the people that make up the community? 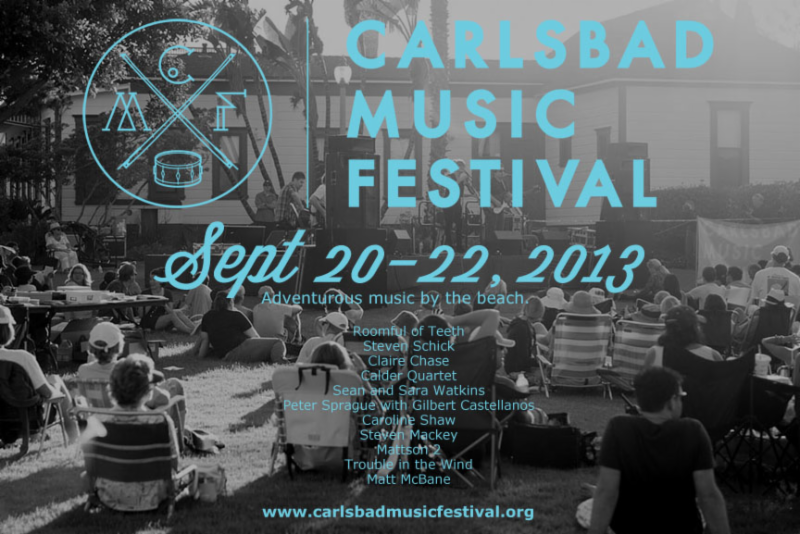 Apparently, “Carlsbad is on its way to becoming a world class city.” Here is an official overview from Mayor Matt Hall.